An evening of lively bidding on art, antiques, events, and trips — all in support of our educational programs. 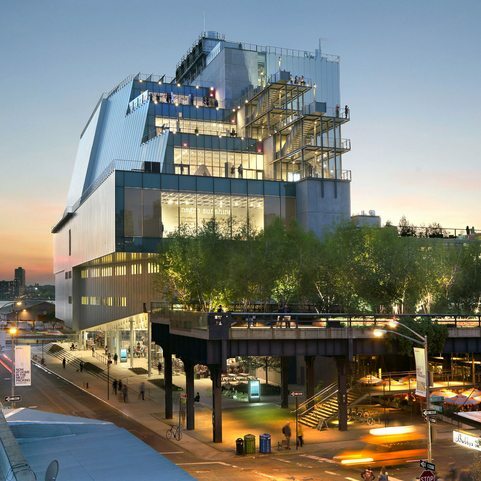 Explore the beautiful art of the New Whitney Museum of American Art and experience a guided tour of the Frank Stella Retrospective. Interested in a Field Trip or Group Visit? Please contact the Museum several days before you or your group wish to visit by calling the Education Department (David D.J. Rau, Director of Education & Outreach at (860) 434-5542, ext. 115 or via email at david@flogris.org. Groups failing to reserve will be asked to leave and return at a scheduled time.